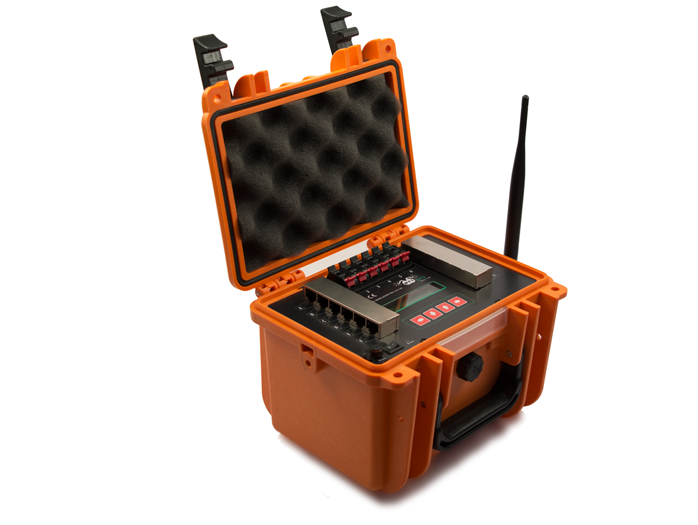 Wireless Pyro Solutions' products will do the job. Let our products speak for themselves. 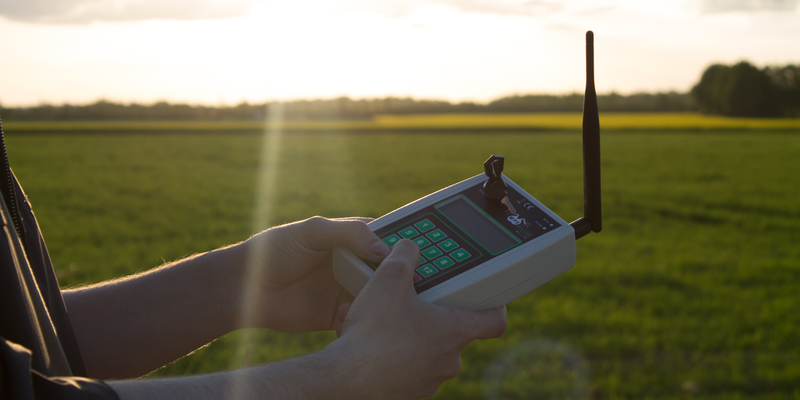 Happily announcing Wireless Pyro Solutions' firmware update 2.5. - added option to continue Full-auto script in case connection to WPS mote fails (WPShobby/WPSpro -> Settings -> Firing -> Scpt POLS (Script Pause On Lost Signal). ON by default. 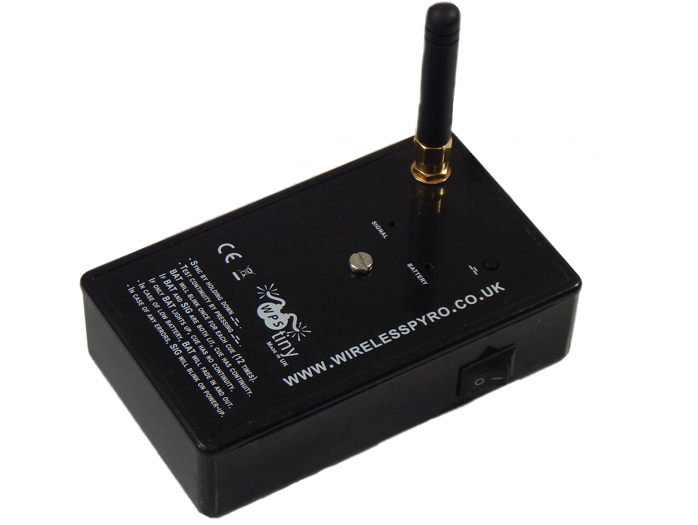 Happily announcing Wireless Pyro Solutions' firmware update 2.4. - Cue advance in Full-auto and Semi-auto script firing. Now press Next (in Semi-auto) or Down (in Full-auto) to jump to the next cue in the script. Useful when cake or pyro effect finishes quicker than expected. - Bank/Zone disable. Now you can disable specific banks or group of banks in order to quickly modify your script from within WPS mote. Adopt to the ever-changing weather conditions quickly. 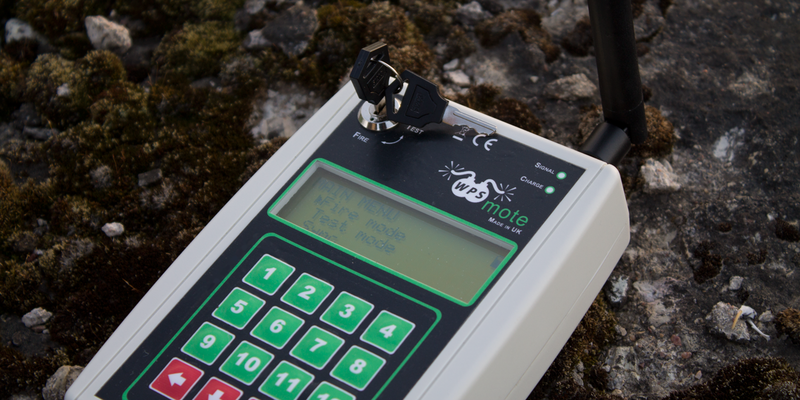 Check cue continuity, battery levels and signal strength for any receiving module. 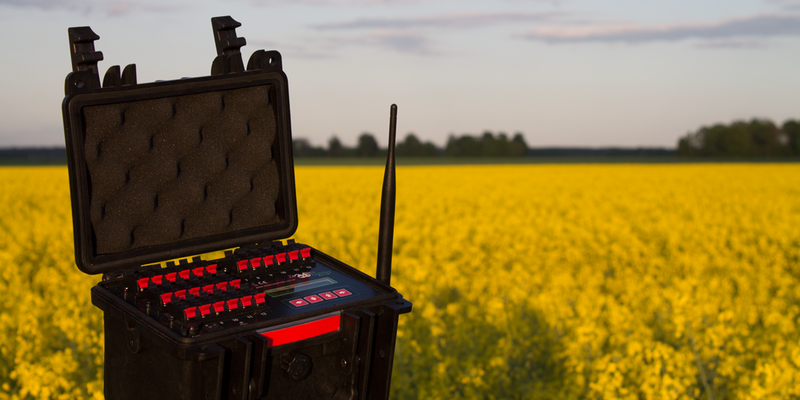 Expand your wireless firing system with up to 500 receivers. 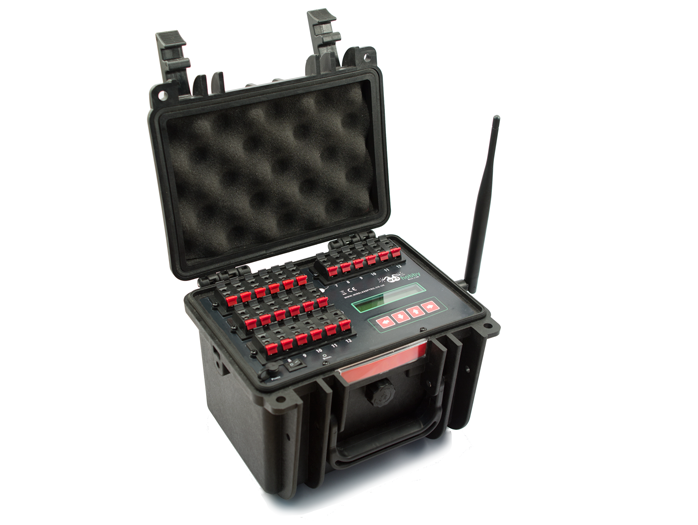 Whether you prefer a manual or a scripted show, WPS wireless firing system can do either. In combination with Pyro Ignition Control create your own pyro musicals in no time. 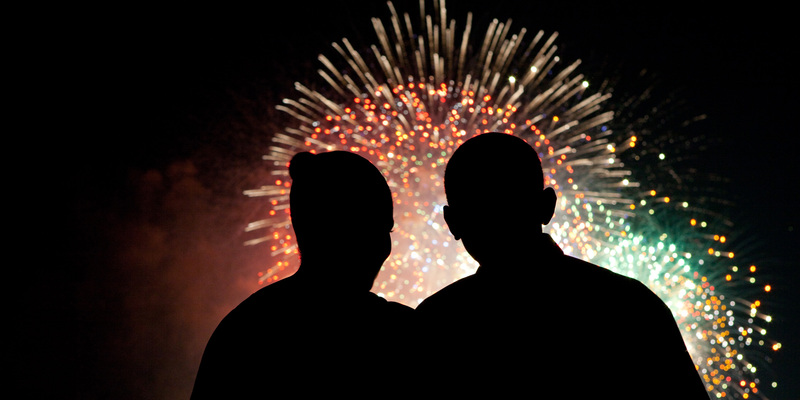 As we grow, so should your firework firing system. 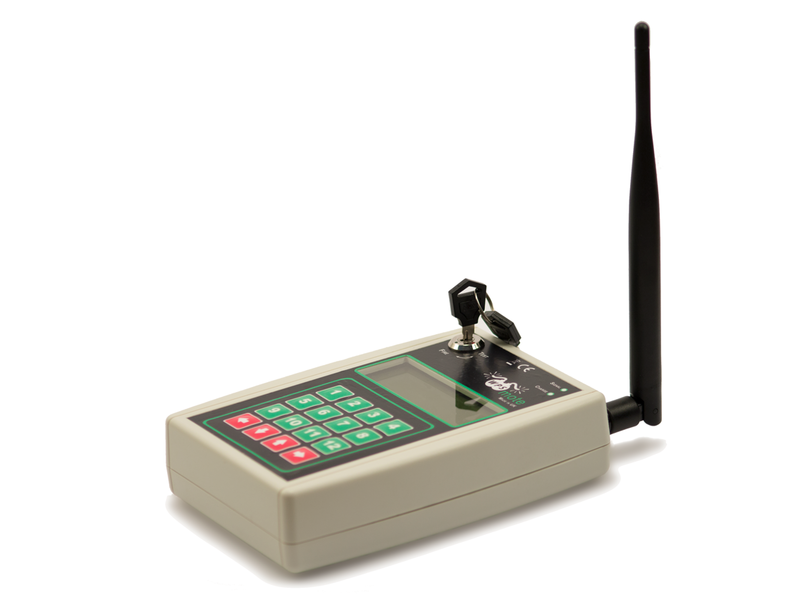 We offer free future updates for all WPS units through WPSmote. All WPS units are designed and manufactured in the United Kingdom. So we are able to provide great after sales support to all of our customers both locally and abroad.